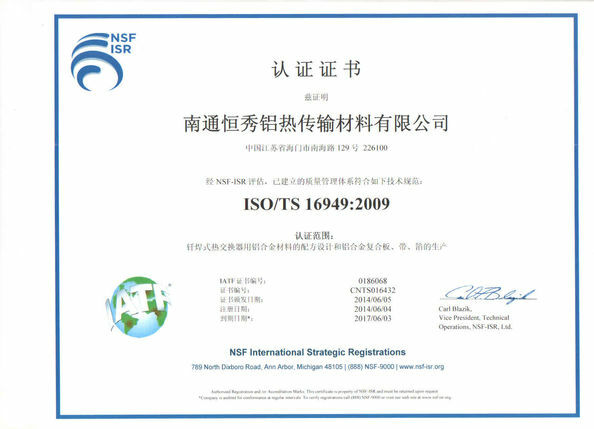 Remark:“*”in the above file means the tensile strength will be 120-150Mpa,yield strength will be ≥45Mpa,and elongation will be ≥20% if the material of TR-050,TR-150,TR-151,TR-156 etc. 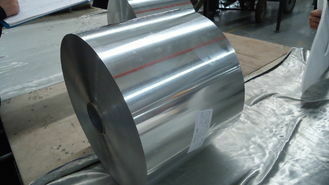 with temper O contain Cu..
Additional: We can produce special specification according to customer’s request. 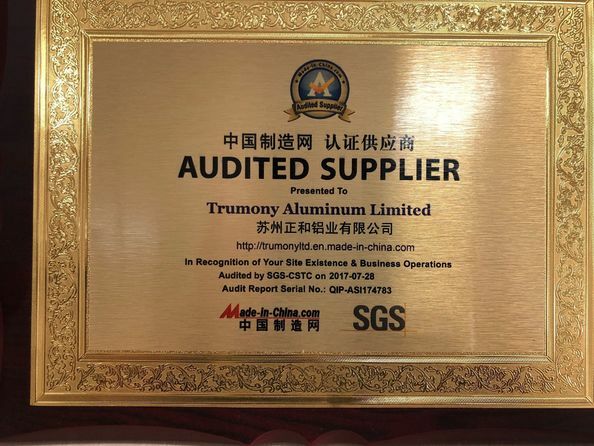 We dedicated to the production of clad and unclad aluminum materials for braze-type automobile heat exchangers like radiator, intercooler, condenser, evaporator and industrial heat exchangers, like air coolers for power plants, air conditioner etc.and other aluminum alloy products. A: Yes, we are established in 2003. 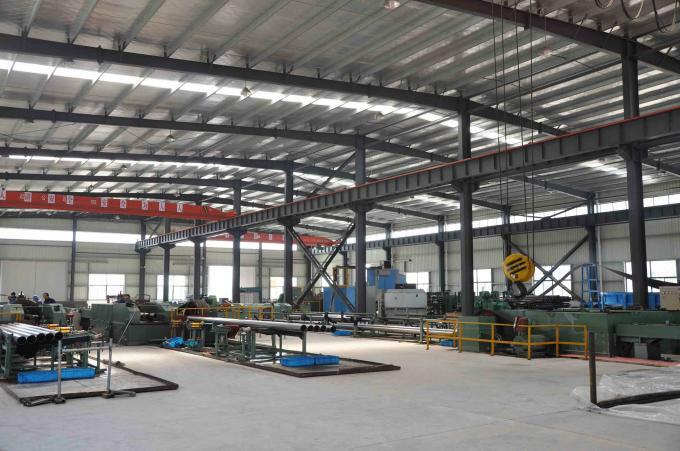 As a manufacturer our customers are welcome to visit our factory. A: Yes, we do. Your customized orders are always welcomed. Please kindly offer us your technical perfrmances or samples so that we can customize the products according to your preferences. About any further detail, please feel free to contact us. 3. Q: How can I get one quotation faster? 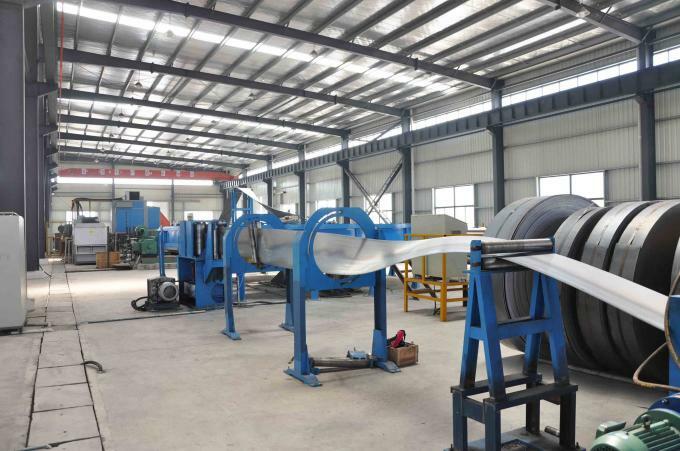 A: Pls offer details about your demands as more as possible,insulation thickness,over diameter,nominal voltage,working temperature,color,quantity,application,etc. A: Normally 1 metric tons are requested as the minimum order quantity on our side.